Find your “why”, rediscover your motivation, and hit each workout with renewed vigour and force. 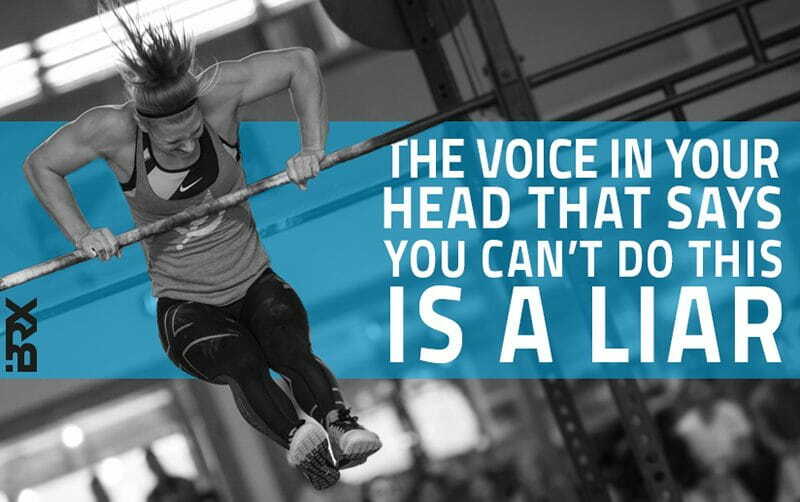 A strong positive mindset is one of the most powerful assets you can have as a Crossfitter. Why do you work out? What motivated you to get up off the couch and take that first step into a place that probably made you feel a little uncomfortable? Everything we do has a reasoning behind it whether we recognize it or not, and for the most part that reasoning is what keeps us going. 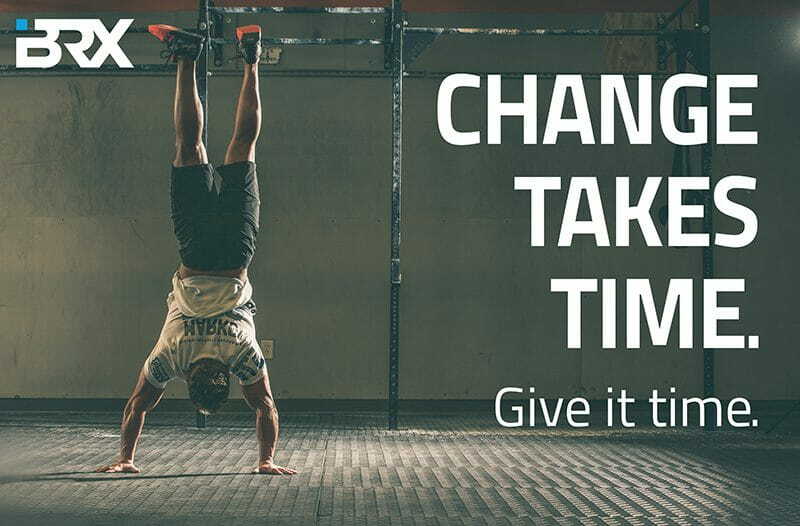 Whenever I ask someone why they work out, or why they want to get stronger, or why they want to lose that 15lbs – their rationale behind it is rarely the actual reason why they want to achieve that goal. DIG DEEPER: WHAT ARE YOUR REAL GOALS? Okay so you want to get stronger? Why? So you can squat and push more weight? Okay, but why? Because your numbers haven’t really moved lately and you’re feeling a little stuck? Yeah, so how does that make you feel when you’re not in the gym? You question your confidence a lot which then ultimately holds you back because you always have the negative thoughts floating around in your head instead of the positive ones? 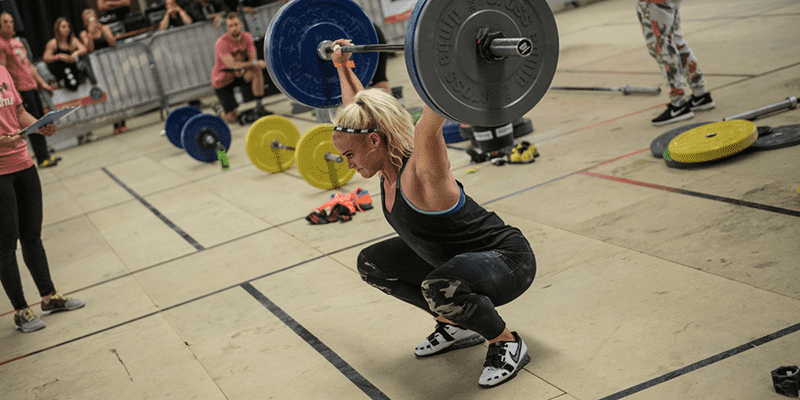 So yeah, getting stronger would be the ideal outcome – but it stems from so much more. If you can peel back the layers and actually do some searching as to why you are trying to achieve your set of goals, that drive and motivation might come back tenfold. With knowing your “Why” you can better focus in on what is truly important and how you plan on getting there, but most importantly, how you can enjoy the ride along the way. When we enjoy doing something, and it makes us happy, we are much more likely to continue that action. Over time, this will become a habit, and happiness becomes a reinforcing factor that helps to establish that habit. When we know why we want to achieve a particular goal, and we understand the steps that we will need to take in order to get there, then it is easier to put up with the inevitable bumps and distractions that stand in the way of any worthwhile achievement. In Crossfit this could be an injury for example. But by focusing on doing the little things well, making every rep count, always giving 100% etc, you can start to make quality a habit, and get even more enjoyment out of the whole journey. Self awareness is a hard thing to come by now-a-days because most people are convinced very early as to why they might be doing something. It’s extremely easy to be tossed on autopilot and look for the easiest route in every situation. If you’re having issues in finding your “Why” when it comes to training, working out etc etc, then I implore you to ask yourself one question – what would you have to do to make yourself happy? Happiness is one of the most common driving factors with people trying to improve themselves in the gym! People finish a workout and they love the way they feel afterwards, full of energy and a sense of accomplishment that they went in there and gave it all they got and made some progress. In turn that makes them pretty happy. So where did we lose it? We forgot why. Check in with yourself and look back at what made you happy when you started. Now look at your current goal and ask yourself if it’s currently making you happy doing what you’re doing. The last piece to our puzzle is the consistency. Do you think you’d be more consistent and continue going to the Box day in and day out when you were happy with yourself and enjoying it? The level of your happiness within your routine will dictate your consistency. Your level of consistency will then dictate your level of progress. Find out what makes you happy and stick with it.